With awards season in full swing, we thought it an appropriate time to share a few of our accolades, as well as some of the qualities that have helped make us successful. 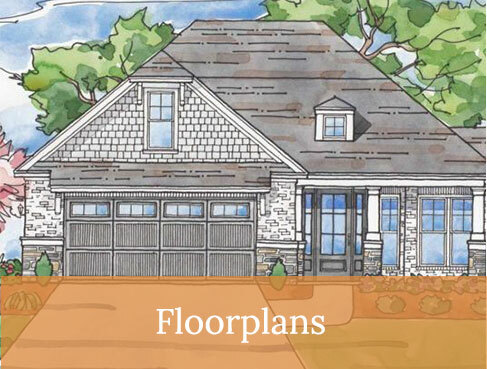 In our more than 20 year history, and having constructed more than 1,200 homes in the coastal Carolinas, we’re proud that Hagood Homes has built a reputation that’s as solid as our footings. 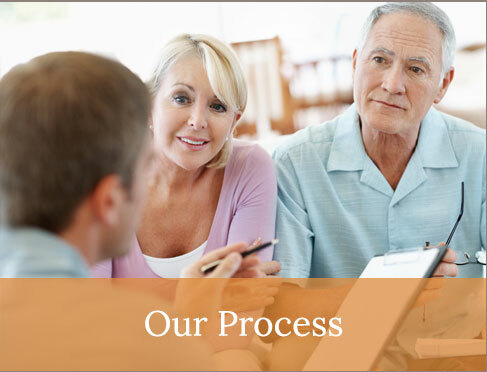 We are known for being easy to work with and for the outstanding quality of the homes we build. Such a track record has helped Hagood Homes earn a number of prestigious awards, including the Parade of Homes Gold Award, which we’ve won multiple times. Building is in our blood. 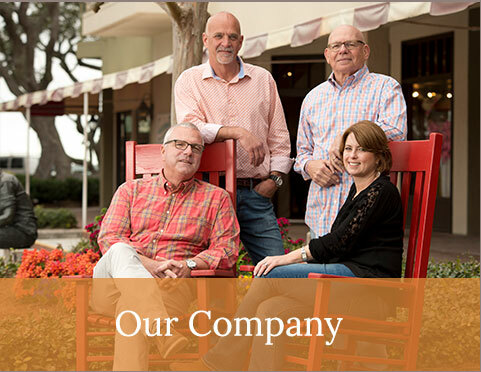 Jim and Troy Kenny, the founders and leaders of Hagood Homes, have a long history of custom home building. It’s a craft that has been handed down from generation to generation in the Kenny family. The first Hagood home stands on one of the prettiest parcels of land in Barnwell, South Carolina, among moss-covered oaks and towering pine trees. Built in 1841, it is still a living, breathing home that feels filled with the spirit of inspiration. Jim’s great-grandfather, Johnson Hagood, was the man responsible for the construction of the first Hagood home. 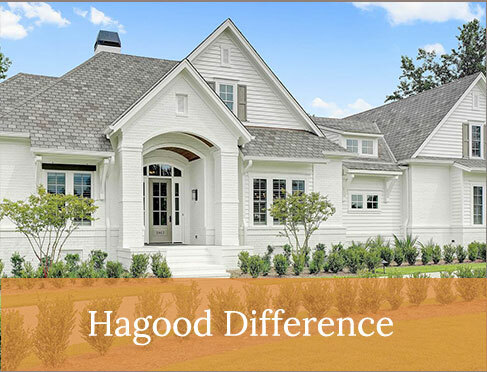 Jim and Troy continued the Hagood family’s legacy for homebuilding by creating Hagood Homes, Inc. in 1996. Jim ensures that every Hagood home is built to his exacting standards, while Troy’s design vision makes every Hagood home a true original. Troy was born with a creative talent that puts her floor plans in a class of their own. The combination of inspiration, heart and hard work has proven successful for Jim and Troy. 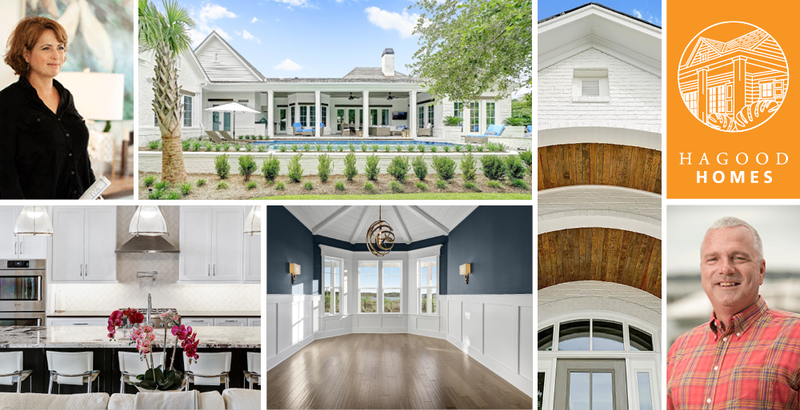 Their expertise and skill have been recognized multiple times with the prestigious Parade of Homes Gold Award from the Wilmington-Cape Fear Home Builders Association. 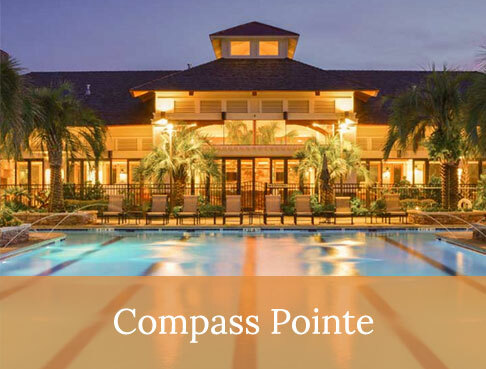 Most recently, Hagood won the Parade of Homes Gold Award for its St. Kitts model home in Compass Pointe. 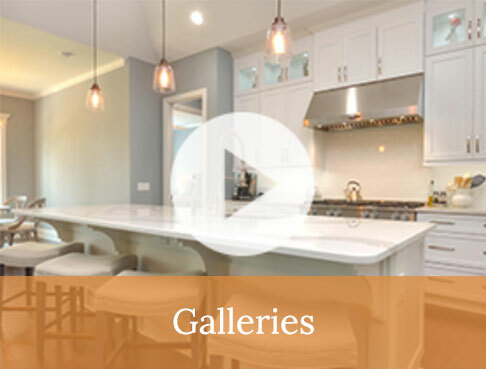 The home, which won in the Detached Homes Category: $345,000 – $375,000, is steeped in a lineage of craftsmanship, design and custom construction, just like all Hagood homes. Hagood Homes also supports the home building industry in the areas in which we build. 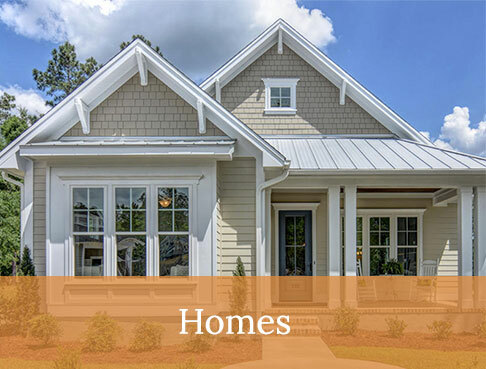 Hagood Homes is a member of the Wilmington-Cape Fear Home Builders Association and the Hilton Head Area Home Builders Association. Through community interaction, commitment, professionalism, education, community service and environmental responsibility, we strive for our work and our homes to be showcases of excellence in the home building industry. Hagood Home’s focus is to produce quality products with integrity and to maintain the solid reputation Jim and Troy have created. 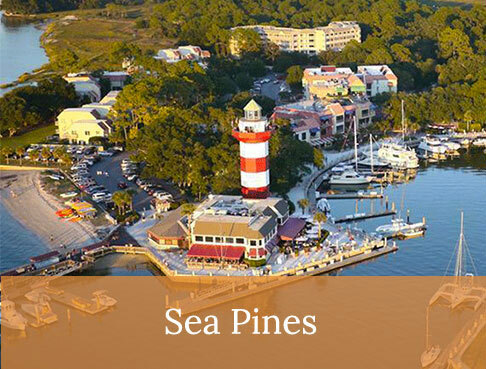 We are proud custom-home builders who work in Hilton Head, Wilmington and throughout the coastal Carolinas. We have a reputation for constructing highly livable, quality homes. 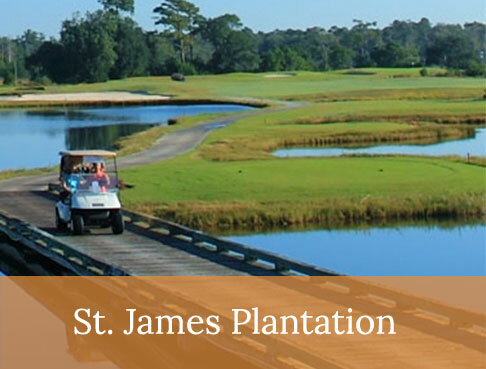 We design and build homes in some of the finest, amenity-rich neighborhoods in the coastal Carolinas. Contact us today to discover the possibilities!